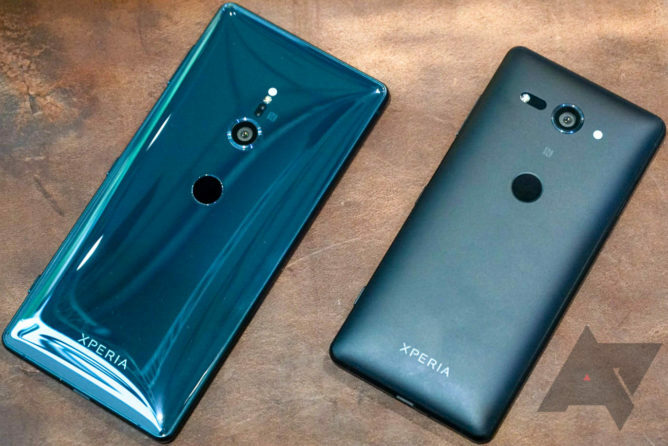 The Xperia XZ2 costs $799.99 and comes in Liquid Black, Liquid Silver, Deep Green, and Ash Pink. 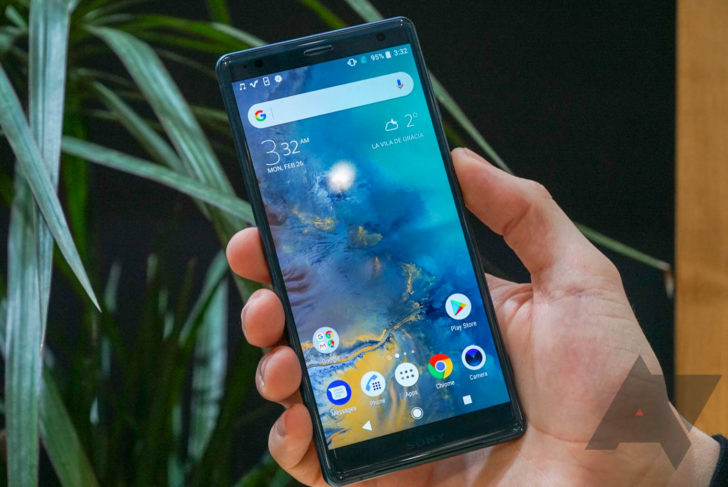 The smaller Xperia XZ2 Compact will set you back $649.99 and comes in Black, White Silver, Coral Pink, and Moss Green. Sony has done a pretty good job with the color options; I find the Deep Green XZ2 to be particularly fetching. You'll be able to pick up the devices in Best Buy stores from May 6th and Amazon, along with a few other retailers, will also be selling them from May 20th. The XZ2 and XZ2 compact are now available to purchase on Best Buy's website, apparently a little earlier than we expected. If you order now, they should arrive at your doorstep as early as April 25th.